When dawn to dusk are not enough. 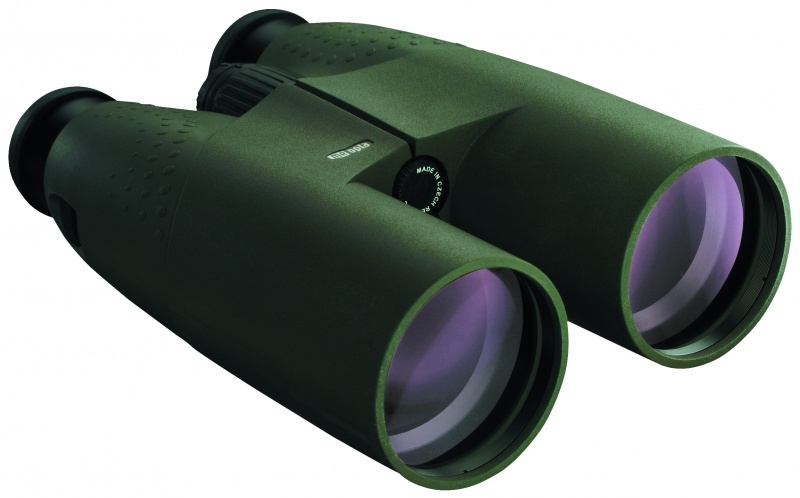 Developed to be the ultimate low light binocular the MeoStar® 8x56 features massive 56mm objective lenses and extra large 7mm exit pupils providing a light gathering capability unmatched by any premium large objective binocular. Proprietary MB5501TM ion assisted lens multi-coatings deliver maximum light transmission in dusk to nighttime conditions and ensures superior brightness and pin point resolution. Our MeoShieldTM coating protects exposed lens surfaces from abrasion. Sculpted thumb pockets and properly balanced chassis are comfortable during long glassing sessions. If you spend your hours in the field during the edges of the day and into night our largest MeoStar® binocular will deliver the brightest view. 8x56 – Massive 56mm objectives for observing the greatest detail in low light to dark conditions. Excellent choice for early morning, dusk and nighttime nature watching, hunting and astronomy. Purchase through PayPal by using the "Add To Cart" button above or use the form below to order the Meopta Meostar 8x56 . Feel free to contact us if you have any questions about the Meopta Meostar 8x56 .